Custom Homes starting from the $600’s! With over 40 years of homebuilding experience, the Thompson family has established itself as a trusted and consistent provider of the area’s finest new homes. 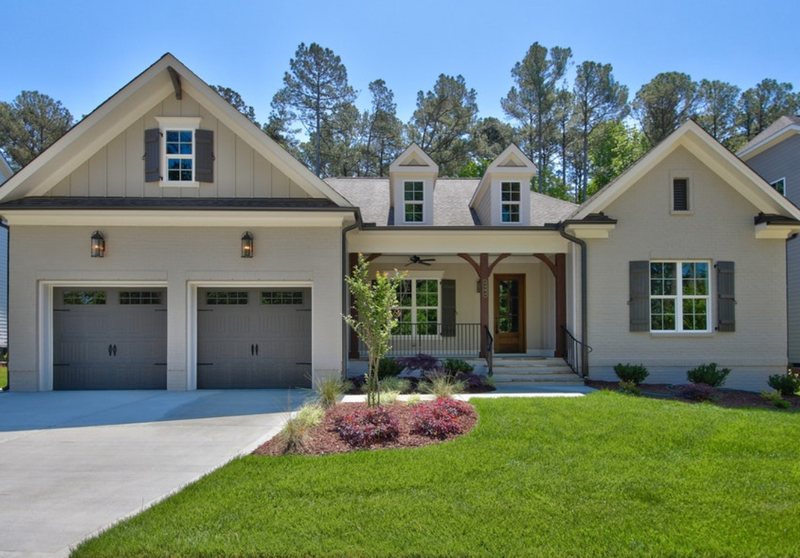 Future Homes by Jim Thompson is in a unique position within our local homebuilding industry. Our employees and subcontractors are seasoned veterans with proven track records. We know that what we build is only as good as the people we work with and we enjoy long term relationships that have proven to be rewarding both professionally and personally. Future Homes is proud to have a build team that has been part of the company’s history for over 40 years, giving us and our homebuyers added confidence in our team’s ability to deliver on our promises. 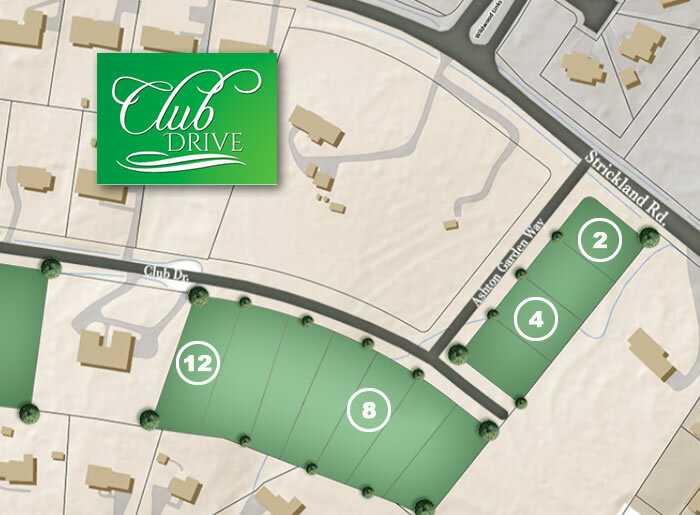 Find Your New Home Site Today at Club Drive! Club Drive and take a Right on Ashton Garden. You have arrived at Club Drive.